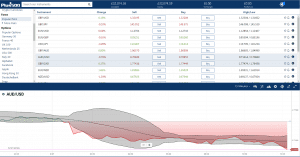 Plus500 is a leading provider of CFD trading. The whole operation is highly automated with the associated savings meaning the firm can offer tight spreads executable through a high quality trading platform. Concentrating in CFD instruments, it offers over 2,000 markets including, stocks, indices, forex, ETFs, options, crypto and commodities. It is available in over 50 countries, has over one million users worldwide and offers trading services in over 32 languages. This success has been driven by offering traders a user-friendly trading environment backed up by a strong regulatory framework. 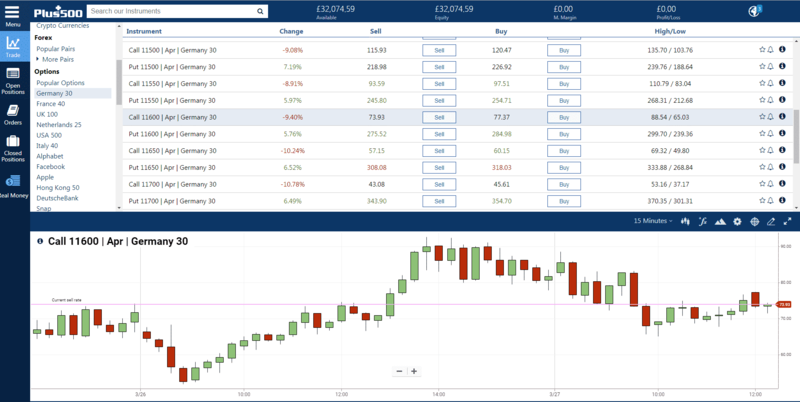 Plus500’s willingness to invest in technology and innovation means traders can enjoy very user-friendly experience. There is everything that you’d expect to find and a few added extras as well. As with other brokers that consider their pricing to be a strong selling point, Plus500 offer a transparent breakdown of trading costs. There are direct commissions relating to execution and instead the platform sources its revenue through the spreads it provides. These spreads can still be as tight as 2 pips which compares well to other brokers in the sector. As with other brokers there are Overnight Funding fees – the cost of holding a position and some on-line comments referred to these not being the most competitive in the market. As is standard practice, guaranteed stop-losses cost more than the regular version and there is an inactivity fee of $10 should an account be inactive for 3 months or more. This fee can be avoided simply by logging on to the account as this is considered by Plus500 sufficient to demonstrate ‘being active’. As no broker can be, or even aims to offer the lowest rates across all markets. Accordingly any cost comparison is best carried out once traders have established what markets they will operate in. 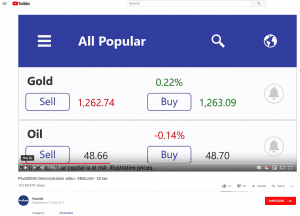 A sign of Plus500s confidence in their product is that a table of bid/offer spreads across popular markets is offered on their home page (https://www.plus500.co.uk/). 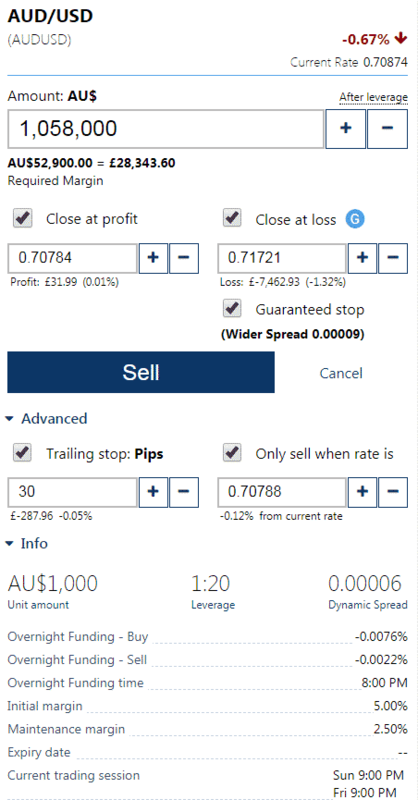 This schematic offers a convenient means to check the spreads on a range of markets and in particular the forex markets where Plus500 have a reputation for competitive pricing. CFD trading is offered in over 2,000 financial markets. Whilst some other brokers offer a greater number of markets than this, it is a range of instruments that is likely to be sufficient for most. Digging a little deeper into the details gives an indication of what is on offer. There are for example, 13 Crypto markets to trade which compares well with the peer group. Options trading is available in markets ranging from single German equities, through commodities and on to Italian market indices. 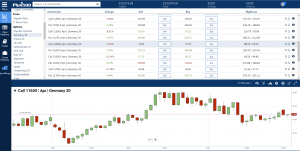 The Plus500 WebTrader, proprietary platform is very user-friendly. The default layout introduces the user to the core of the offering and navigation is particularly intuitive. The layout and appearance can be altered using one-click functionality rather than working through ‘settings’ options. 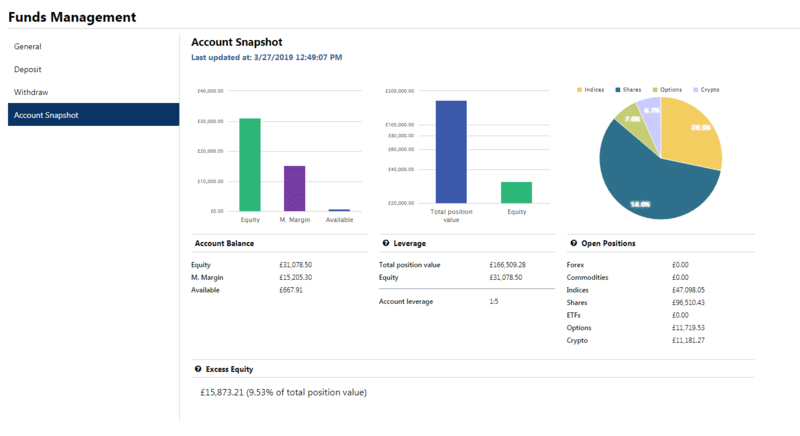 The Account Snapshot is another useful tool. It provides a high level view of the account in an attractive and information format. 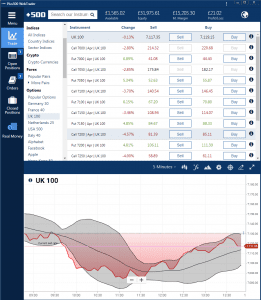 The Plus500 platform is very straight-forward and whilst it does lack some of the advanced functionality found on other platforms leaving out those extra features leaves traders with a platform that is very simple to use. 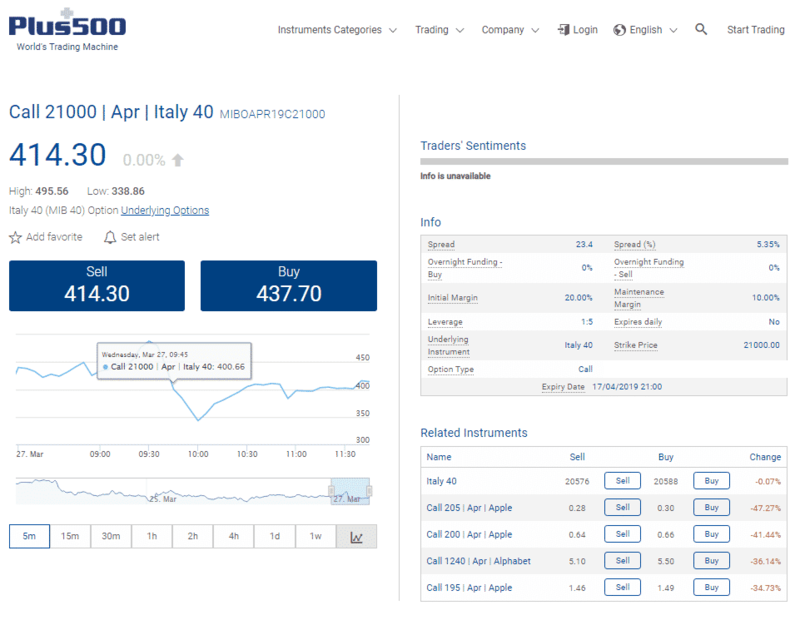 Plus500 do not allow the following trading strategies to be carried out on their platform: scalping, automated data entry and hedging. Breaching these rules can result in the platform closing positions, closing accounts and from reports shared among the broker community, a protracted process of unwinding the relationship between trader and platform. We did also experience some instances of our orders being bounced because of market price moving before the instruction could be executed. One welcome extra was the automated time-out through inactivity function. Any dormant sessions were closed down fairly. With logging back in being so easy we were happy to trade off slight inconvenience for extra security. Plus 500 provide 24/7 customer support through their Live Chat service. Whilst email is available as an alternative means of communication it’s use is of course associated with longer response times than those of the chat service. There is no telephone based support offered. 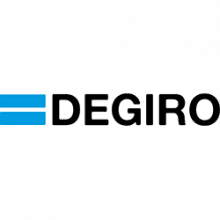 Customer support professionals seem well-trained and helpful, and the company also runs active social media accounts, providing other channels to reach them and a certain amount of public accountability. In addition, there is also a lot of information available on the website, with clear explanations of the different trading instruments, tools and fees, plus an extensive and searchable FAQ section that covers a wide range of topics and answers the most common questions clients are likely to ask. Plus500 do not offer much in the way of research or learning. 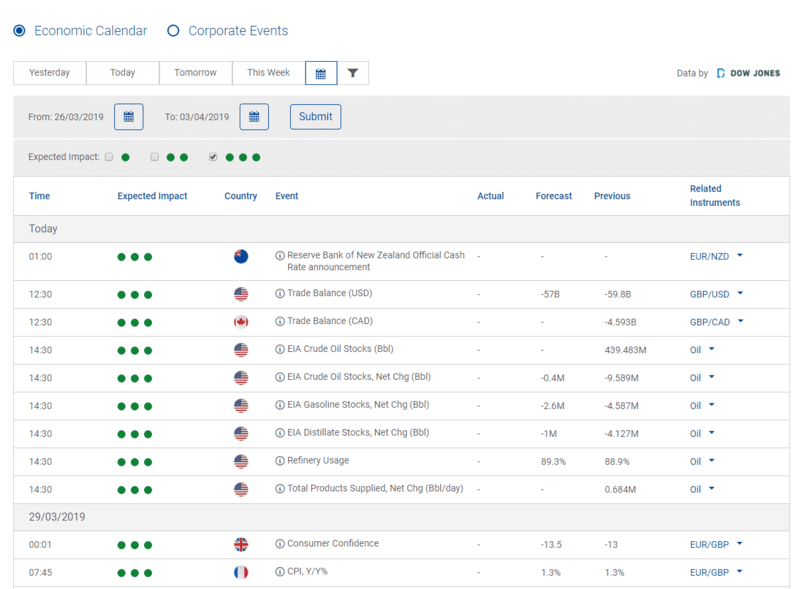 There is a news/event calendar that can be filtered by Economic/Events and Expected Impact and whilst this is a usual tool the lack of in-house research has to be noted. Plus500 would likely refer critics to the free research that is available elsewhere, and maybe suggest that operating as a no-frills broker is what allows them to invest in their platform and keep spreads tight. The main dashboard also has a Notification Centre window that highlights notable news events as they occur. The platform is exceptionally straightforward to use. This can partly explain the lack of ‘How to use…’ style webinars or written materials embedded in the platform. 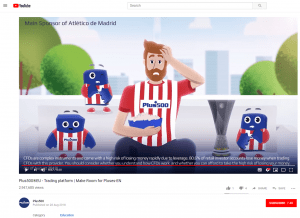 The Plus500 YouTube channel (https://www.youtube.com/watch?v=sd3S2JbyXzY) does host some high level videos but it is a limited offering. Opening accounts with Plus500 was very easy to do. It took seconds to open a Demo account. Opening a Live ‘Cash’ account is done online but does require traders to provide additional documentation. This adherence to ‘Know Your Client’ regulations can be taken as a positive sign that the platform aware of its compliance obligations. Plus500 only apply payment processing fees if a user exceeds the maximum number of monthly withdrawals. Accepted payment types are: debit/credit cards, bank transfer and PayPal/Skrill. The order execution GUI is very intuitive. 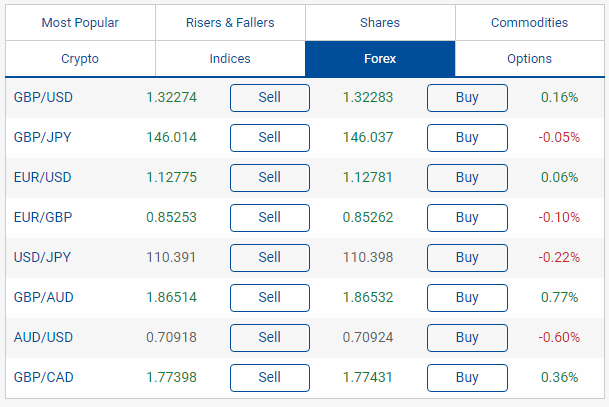 It has a clean visual display and offers a range of more complex order parameters, such as: Trailing Stop, Guaranteed Stop and Close at Profit/Loss. There are two types of cash account, Retail Account and Professional Account. 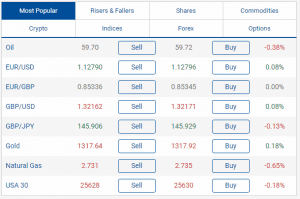 To open the Professional version requires traders to jump through some pretty high hoops but those that can do so can increase their leverage substantially, even up to 1:300. The Retail account does offer leverage of up to 1:30 and has a minimum opening account balance of £100. 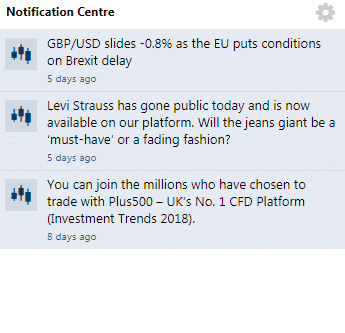 The degree to which traders receive notifications relating to their account can be tailored to personal preference. Security and Privacy settings are also easily adjustable through the use of a nicely tailored Account Settings area. There are no time limits on Demo accounts and traders that progress onto Cash accounts can still toggle back to the Demo environment should they want to test some strategies using paper trading. The switch to and from Demo to Cash accounts requiring no more than one click. 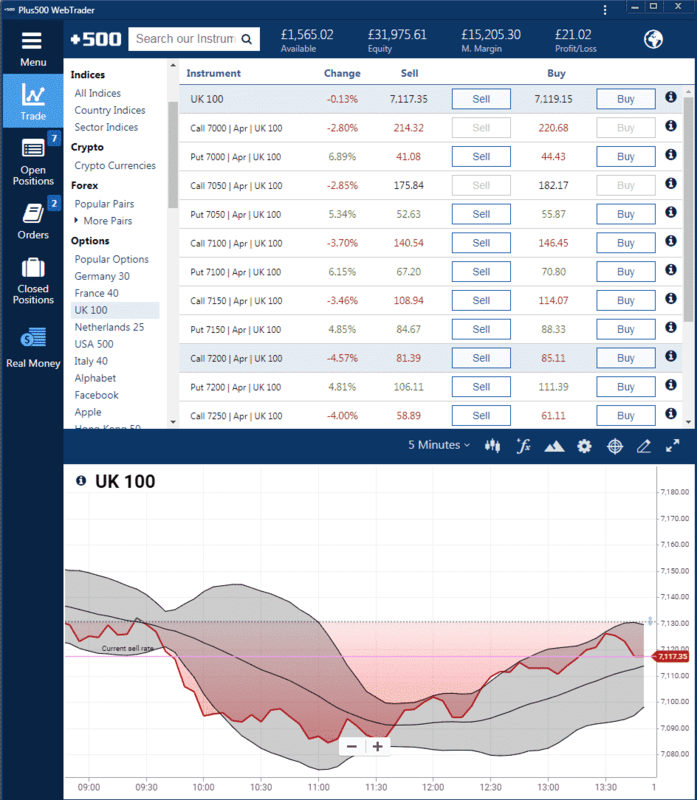 The Plus500 mobile app is available for iOS and Android devices and also for Windows phones. There is also the facility to add the app to your Apple Watch. The mobile platform includes all the same tools and functionality that the desktop WebTrader platform has, allowing access to all 2,000+ instruments plus all account details, orders, charting and those all-important 100+ technical indicators. It’s also easy to set alerts and withdraw and deposit funds via mobile apps. The mobile app will automatically use the language that your mobile operating system is set to. The app layout is clear and intuitive, and charts can easily be expanded to full screen. 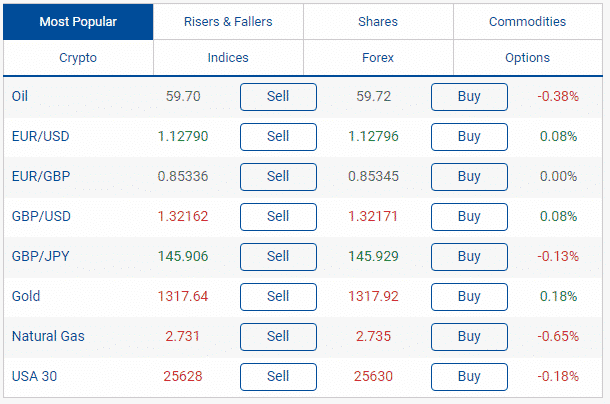 The simplicity of the WebTrader platform carries over to the mobile platform where it is, of course, even more desirable to have a clean, simple interface, due to the inherent issues of accessing quite complex information on a small screen. The mobile apps did not have any integrated extra layers of security, such as remote log-out options or fingerprint security. This is always a concern with mobile apps, especially since these apps provide direct access to active trading accounts. 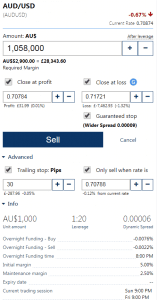 Plus500 do not support automated data entry trading. In fact, breaching this condition can result in accounts being closed. 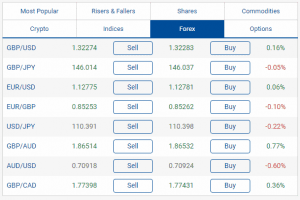 There is also no social or copy trading element as part of the service. Plus500 Ltd is an Israeli based company listed on the London Stock Exchange’s Main Market for Listed Companies. 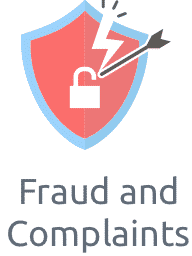 The subsidiary company, Plus500UK Ltd is based in London and authorised and regulated by the Financial Conduct Authority in the UK. This entity which is the client facing end of the operation is therefore required to comply with a range of rules and reporting requirements including holding funds in trading accounts in segregated accounts. It also has offices in Cyprus, Singapore and Australia, and is also regulated by the regulators of those countries: CySec, MAS and ASIC. Traders across all domiciles can take advantage of Negative Balance Protection. 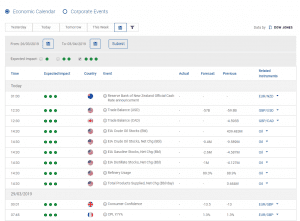 The catalogue of licenses held by Plus500 suggests they are a reputable and reliable platform to trade off. The stringent rules and regulations applied by the different regulator bodies being designed to protect client interests. 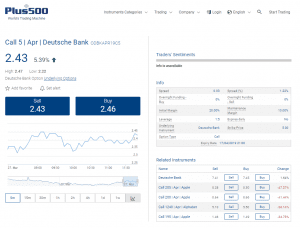 Plus500 is a good strong broker with competitive pricing and a very user-friendly platform. 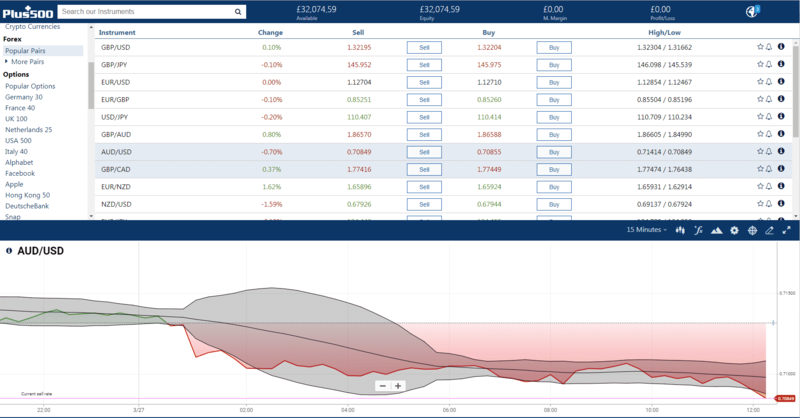 The functionality would be particularly appealing to those that are new to trading. Both the desktop and mobile versions of the service are easy to use and any issues can be shared with customer support that is available 24/7. When executing in the market traders can build orders that are structured with parameters designed to manage risk, furthermore tight spreads help traders feel they are getting into the markets at a fair level. Market coverage is not as extensive as with some other platforms and research tools are absent. Saying that, the platform doesn’t feel limited, just uncomplicated. The functionality of the platform is ideal for beginner and intermediate level traders and the tight spreads would appeal to all.